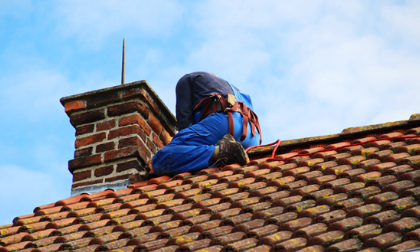 A trustworthy local roofing company that you can rely on! Take a look at our fantastic customer reviews on our Checkatrade page, from reliability, tidiness and courtesy through to our quality workmanship on all aspects of roofing for Domestic, Commercial and Industrial customers. 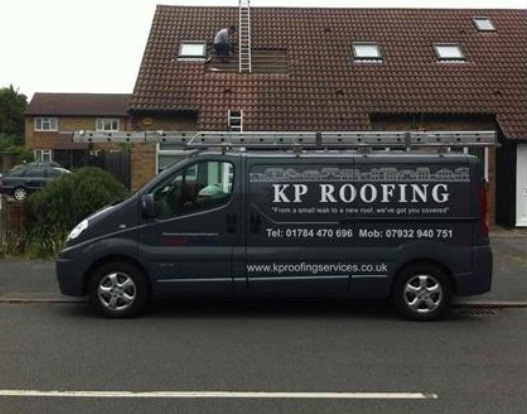 At KP Roofing, we charge as we quote with no hidden extras. A family run business with over 20 years in the roofing industry, we offer a professional and reliable service for customers in Staines, Chertsey, Weybridge, Epsom, Kingston, Twickenham, Richmond, Windsor, Ascot, Bracknell, Camberley, Woking and all surrounding areas. Customer satisfaction is paramount to KP Roofing. We will visit your home or business, discuss your requirements, offer helpful advice and guidance on how to achieve the best outcome for your property and provide you with a competitive FIXED PRICE quotation. Our roofing team work quickly and efficiently to complete your project promptly and cause minimal disruption. All of our work is guaranteed, we are fully insured with public liability insurance of £5m and we offer free, no obligation quotations at competitive prices. References are readily available or you can see over 230 customer reviews on our Checkatrade page. 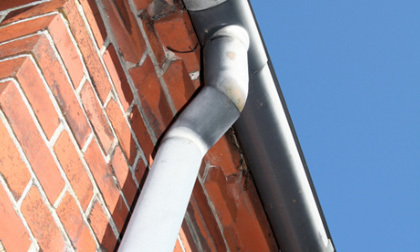 Our friendly team provide comprehensive roofing solutions from repairing a small leak, installing a new roof to everything in between so give us a call today on 01784 470696 or request an online quote by filling out our form, we are waiting for your call. Replacement roof on large outbuilding. 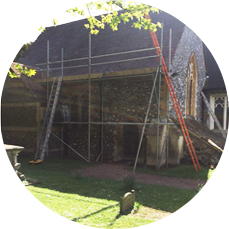 Remove temporary cover fitted by another company. Recovered roof with osb board fitted rubber covering in 1 piece. New flat roof (rubber) over kitchen and bathroom extension (approximately 12.5 sq.Mtrs). Replacement of Leaking Roof Valley.